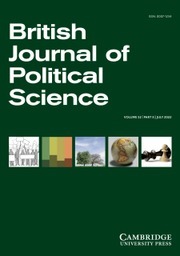 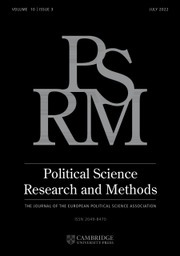 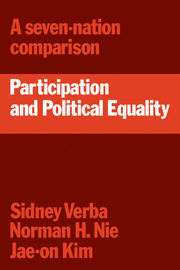 In this survey of political participation in seven nations - Nigeria, Austria, Japan, India, the Netherlands, Yugoslavia and the United States - the authors examine the relationship between social, economic, and educational factors and political participation. 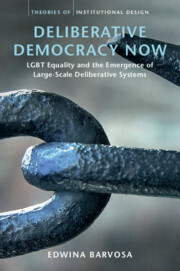 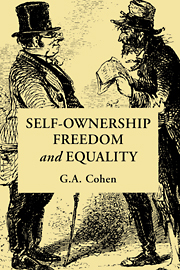 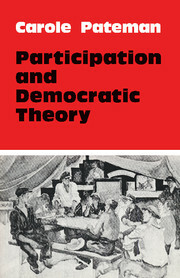 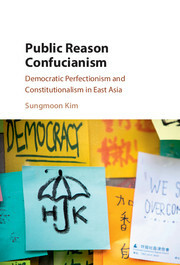 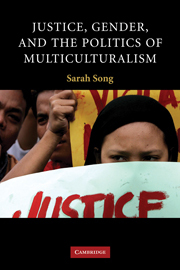 The book provides insight into an ongoing debate among political scientists and sociologist: why is political participation in some nations distributed evenly across economic, social, and educational lines, whereas other nations foster participation only by their privileged classes? 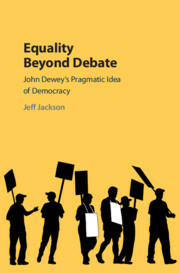 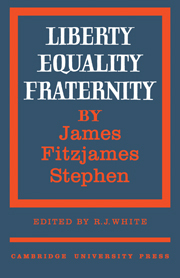 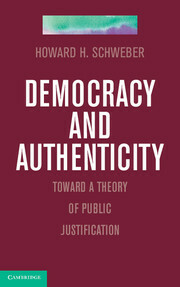 The book treats politics not only as a dependent variable influenced by socioeconomic factors, but also as an independent variable that affects levels of political participation through variations in party systems and linkages between parties and other organizations.